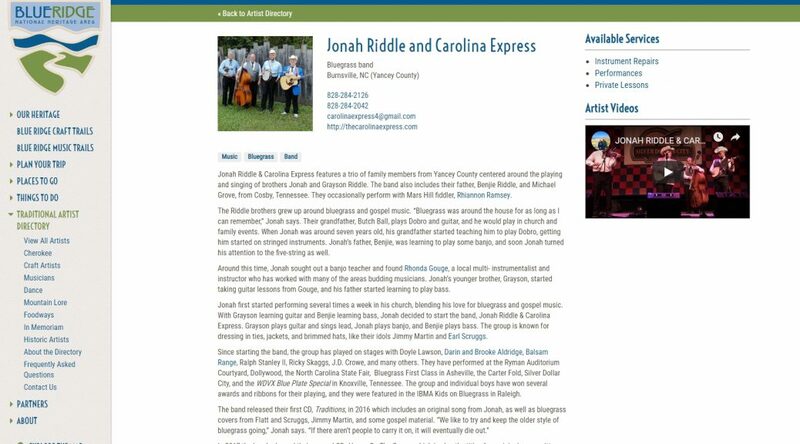 Jonah Riddle & Carolina Express are now featured in the Artist Directory for Blue Ridge National Heritage Area! You can view their profile here. 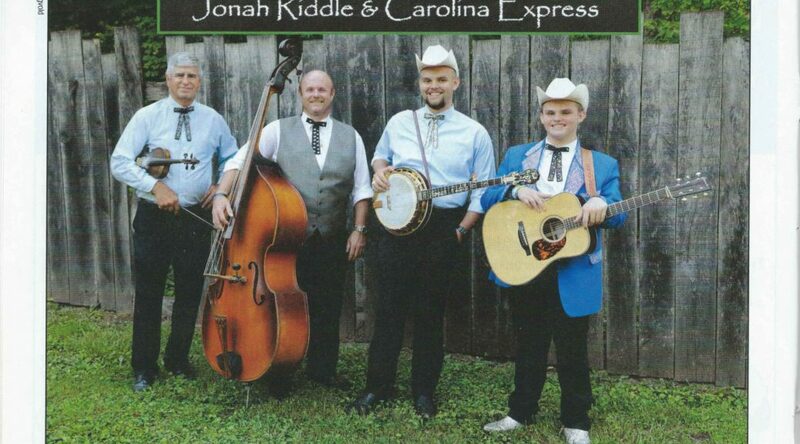 Jonah Riddle & Carolina Express features a trio of family members from Yancey County centered around the playing and singing of brothers Jonah and Grayson Riddle. The band also includes their father, Benjie Riddle, and Michael Grove, from Cosby, Tennessee. They occasionally perform with Mars Hill fiddler, Rhiannon Ramsey. 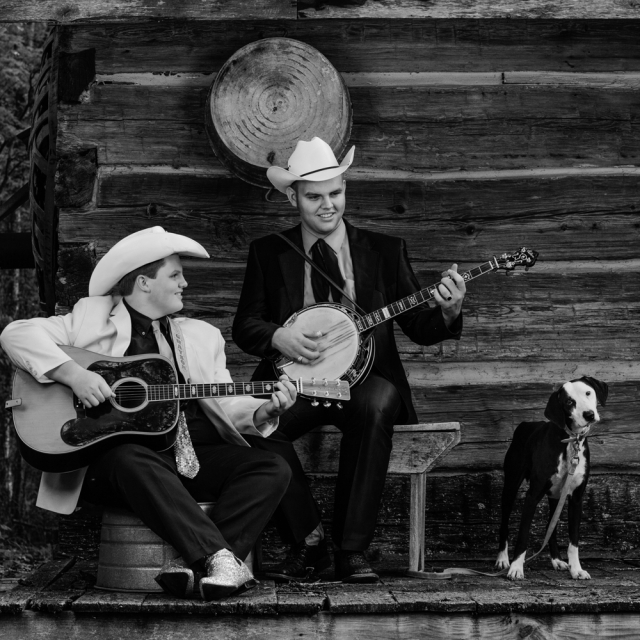 The Riddle brothers grew up around bluegrass and gospel music. “Bluegrass was around the house for as long as I can remember,” Jonah says. Their grandfather, Butch Ball, plays Dobro and guitar, and he would play in church and family events. When Jonah was around seven years old, his grandfather started teaching him to play Dobro, getting him started on stringed instruments. Jonah’s father, Benjie, was learning to play some banjo, and soon Jonah turned his attention to the five-string as well. Around this time, Jonah sought out a banjo teacher and found Rhonda Gouge, a local multi- instrumentalist and instructor who has worked with many of the areas budding musicians. Jonah’s younger brother, Grayson, started taking guitar lessons from Gouge, and his father started learning to play bass. 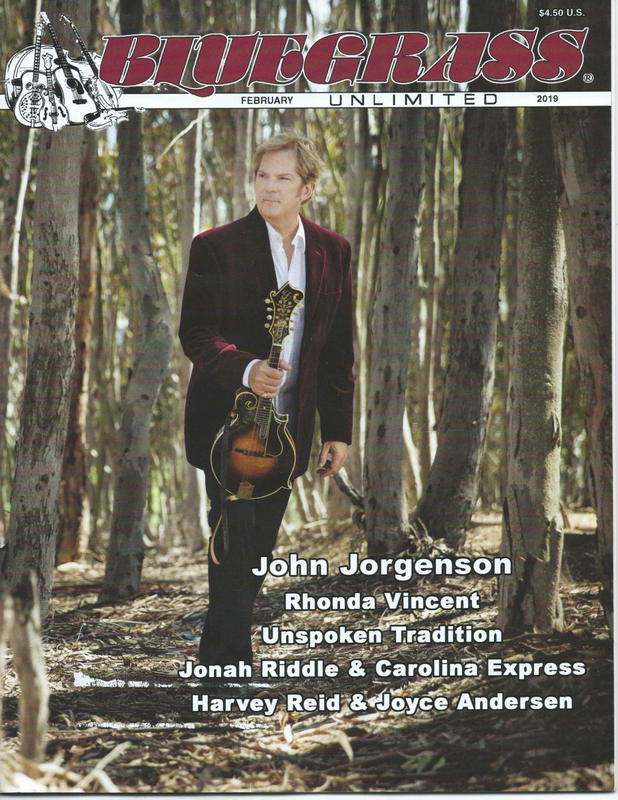 Jonah first started performing several times a week in his church, blending his love for bluegrass and gospel music. With Grayson learning guitar and Benjie learning bass, Jonah decided to start the band, Jonah Riddle & Carolina Express. Grayson plays guitar and sings lead, Jonah plays banjo, and Benjie plays bass. 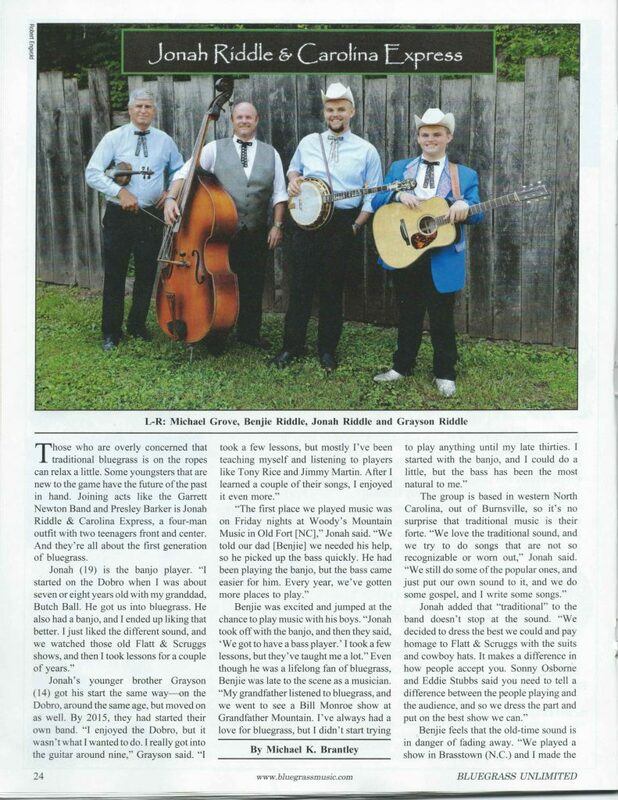 The group is known for dressing in ties, jackets, and brimmed hats, like their idols Jimmy Martin and Earl Scruggs. Since starting the band, the group has played on stages with Doyle Lawson, Darin and Brooke Aldridge, Balsam Range, Ralph Stanley II, Ricky Skaggs, J.D. Crowe, and many others. They have performed at the Ryman Auditorium Courtyard, Dollywood, the North Carolina State Fair, Bluegrass First Class in Asheville, the Carter Fold, Silver Dollar City, and the WDVX Blue Plate Special in Knoxville, Tennessee. 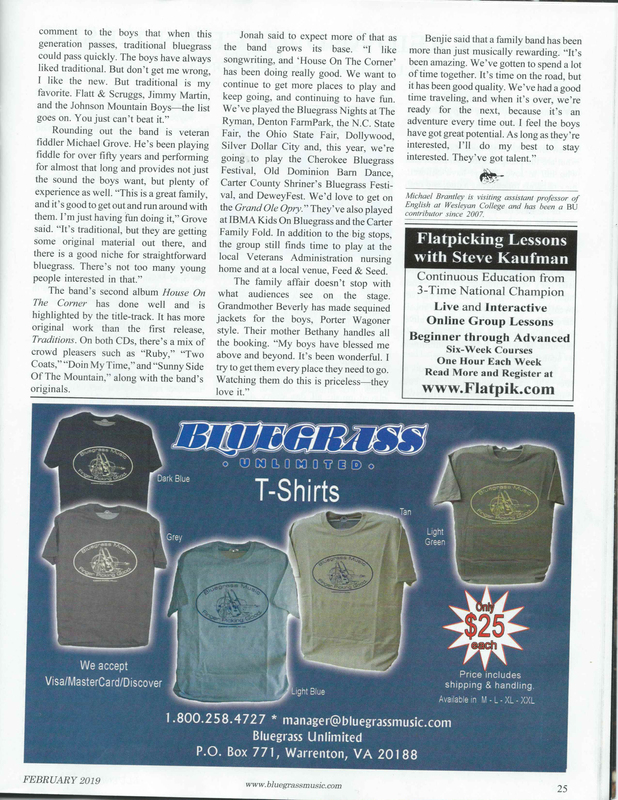 The group and individual boys have won several awards and ribbons for their playing, and they were featured in the IBMA Kids on Bluegrass in Raleigh. In 2017 the band released their second CD, House On The Corner, which is also the title of an original song written by Jonah. The band’s third recording, an all-gospel project comes out in the summer of 2019.